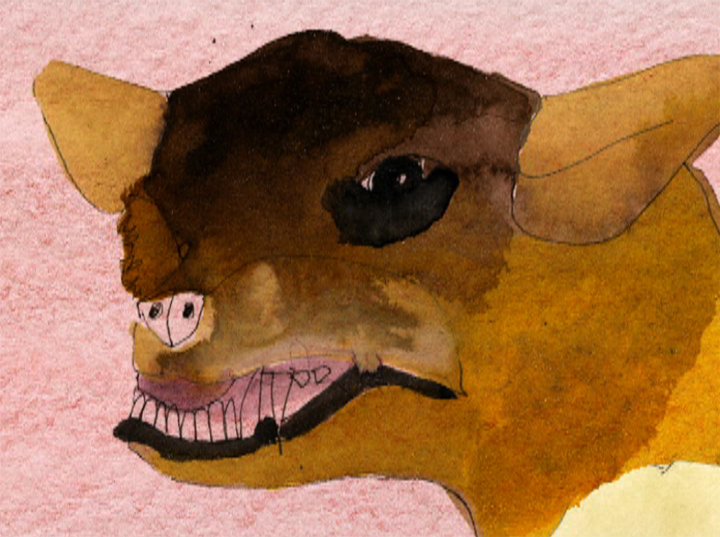 Animals debate the sticky subject of body dysmorphia and the merits of reconstructive surgery in this short animation. "Jessie Mott wrote the script for this, recorded the voices and made the drawings. I constructed the soundtrack and animated her drawings."